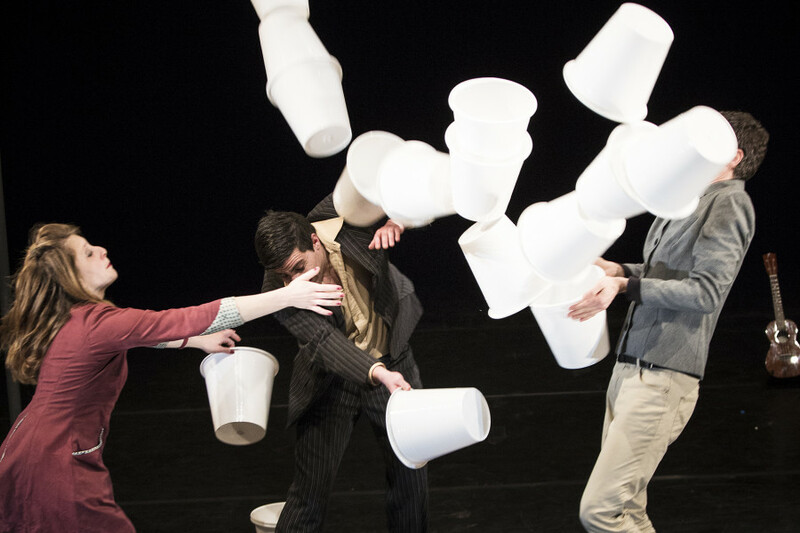 Circus Mayhem is an evening of absurd circus featuring a back-pedalling pianist, an awesome speed painter and a slapstick clowning trio performing tricks with stacks of white buckets. In the foyer meet the world’s first side winding pianist. Playing and singing as he rides, Rimski will dazzle you with his flawless finger work. 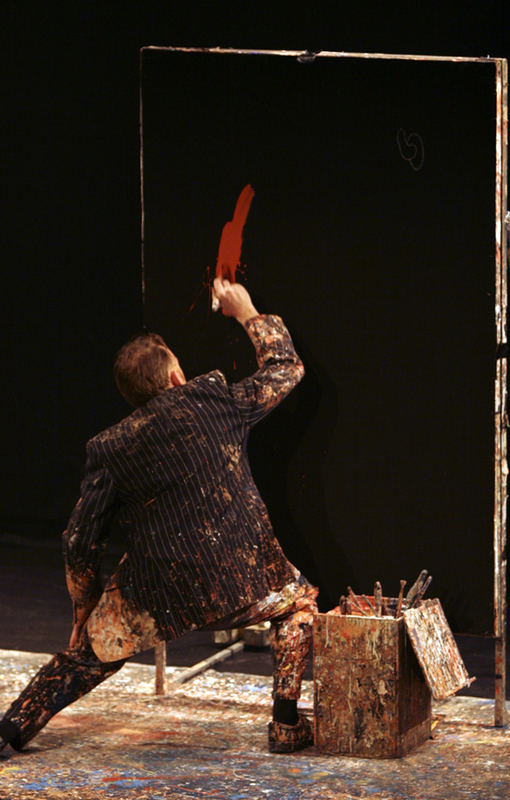 On stage, Jon Hicks’ humorous puppetry and speed painting set to a kicking musical score have earned him the title of International Man of Artistry. Slapstick comedy trio BettiCombo deliver optimum fun. 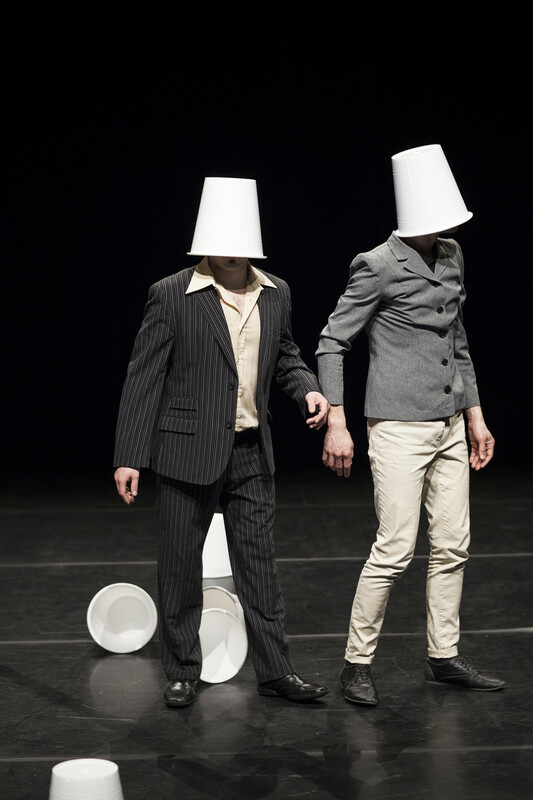 With bags of wit and enthusiasm they create a playground from countless white buckets and a towering Chinese pole. Matchless in its madness, this is a circus variety show for all ages. Rimski and his well travelled piano have performed across Europe and the U.S.A for the past 10 years. 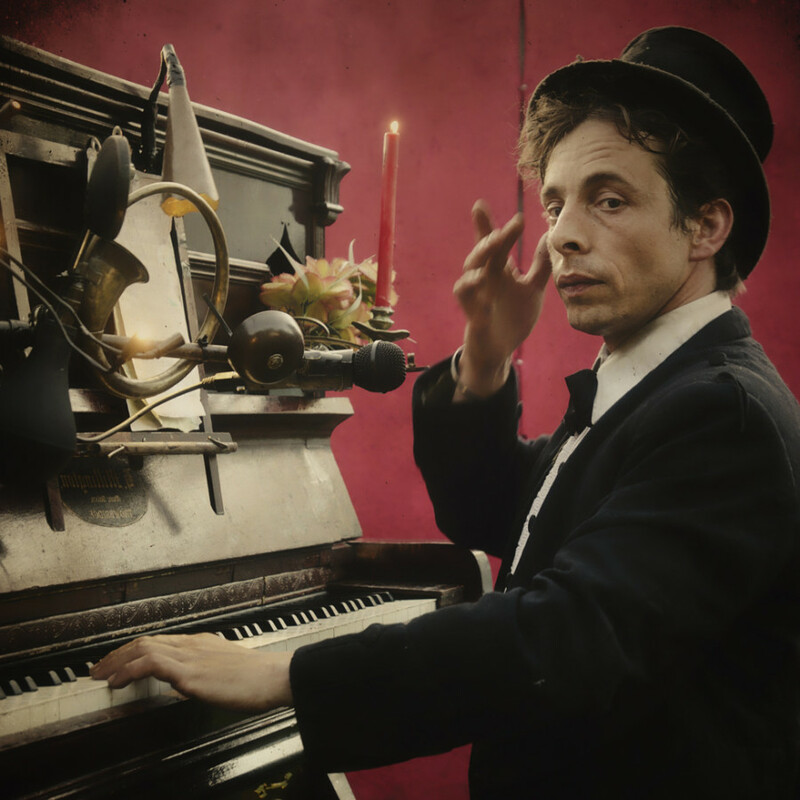 His multi-functional contraption is full of surprises and his act features original songs, musical clowning, acrobatics and the occasional firework. 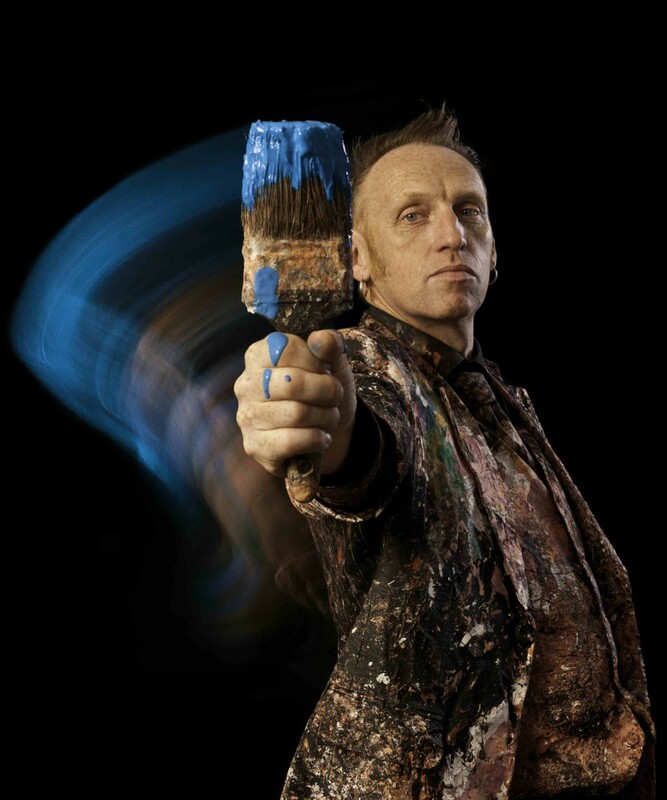 Jon Hicks has been enthralling audiences with his repertoire of curious performances and artistic oddities since 2000. He performs in theatres and street festivals nationally and internationally. Initially a speed painter, his interest in deadpan clowning has taken his work in diverse directions, but is always highly visual. 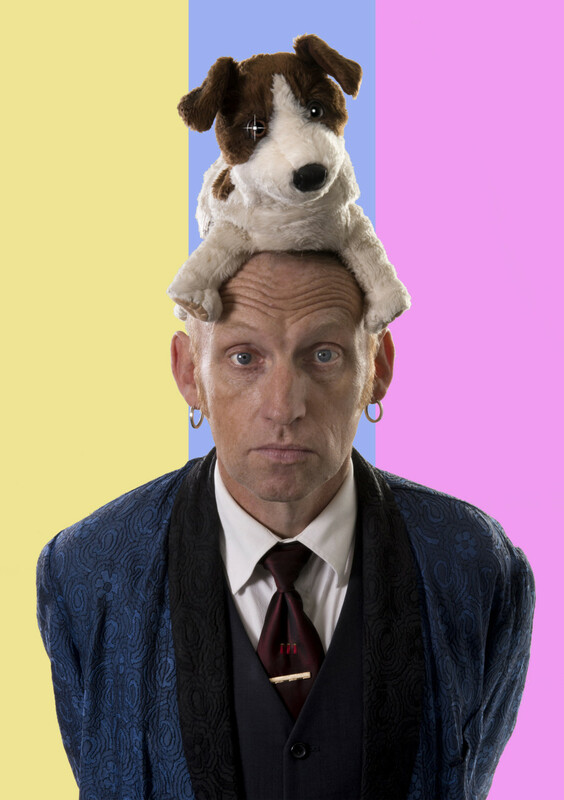 He has toured with Miss Behave cabaret, is a member of the variety troupe Slightly Fat Features, is part of the partnership Hayward Hix and has a world breaking comedy magic double act Ultracadabra. He can also tap dance. Ilaria, Fabrizio and Francesco first met at Flick Circus School in Turin in 2007. 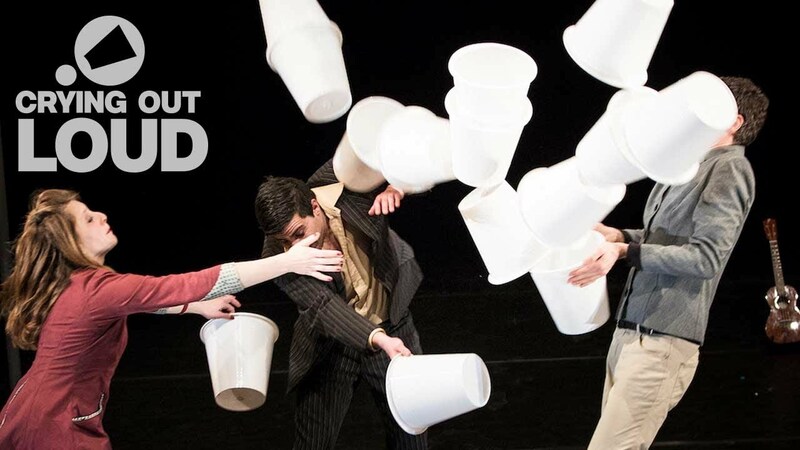 In their third year at the Lido Circus School in Toulouse they started to work on Al Cubo taking advantage of their different but complimentary professional paths. 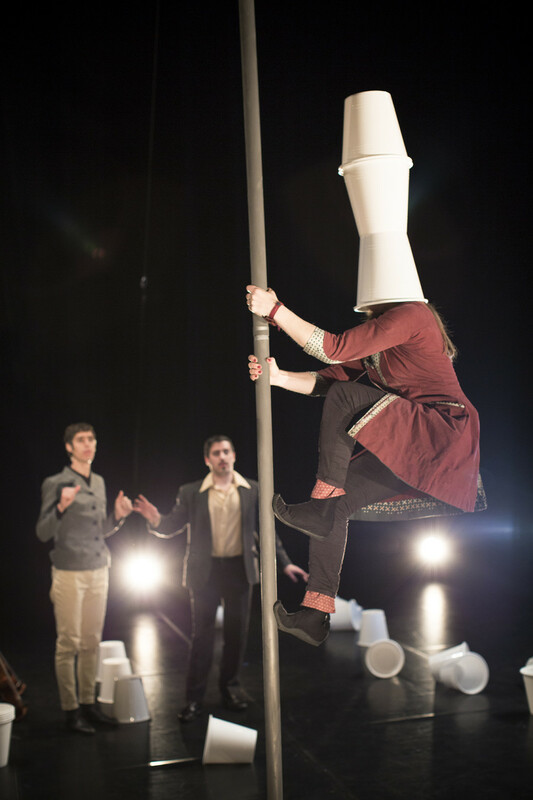 Ilaria is particularly interested in creating work collectively and specialises in Chinese pole. Fabrizio was a street artist for 10 years. With his acute sense of rhythm and unique stage presence, he adds the slapstick to the trio with his comic timing. Francesco is dedicated to the study of manipulation. An imposing presence and expressive individual, he plays the laziest character in the trio.